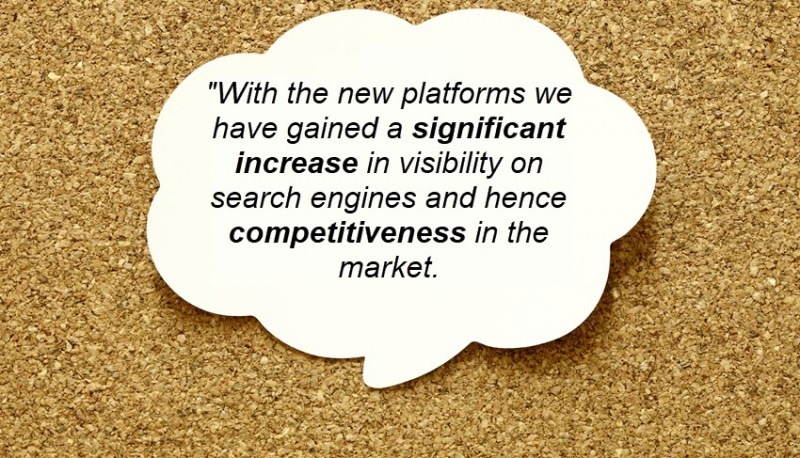 "With the new platforms we have gained a significant increase in visibility on search engines and hence competitiveness in the market. 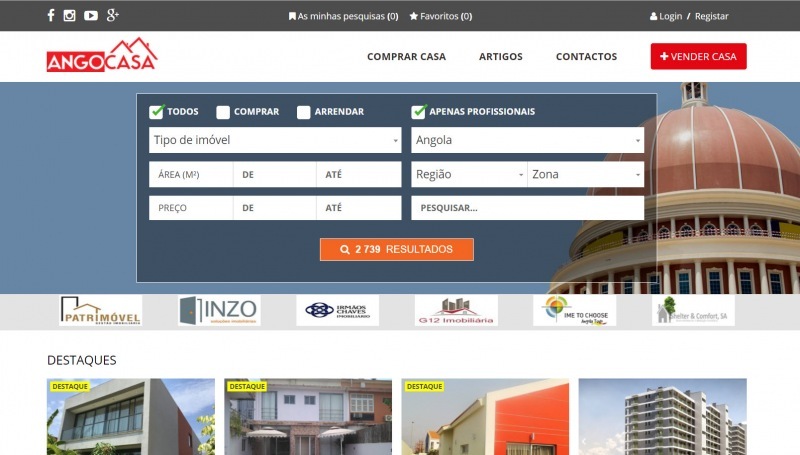 The coherent design & functionality has strengthened our corporate identity across the platforms - and the Backoffice CMS makes it easier to administer our content and users". Kenneth Hogrefe, CEO, Tech Africa Ltd.